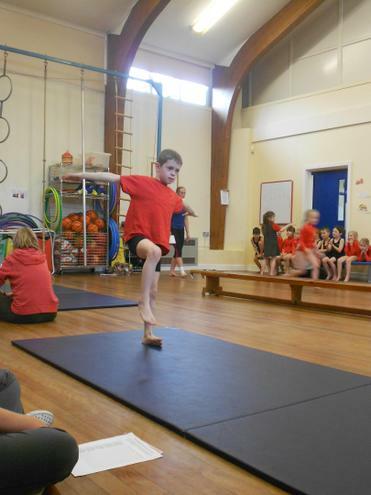 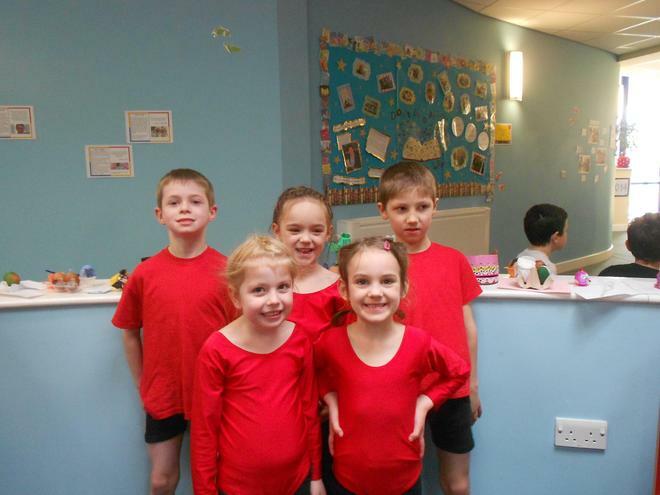 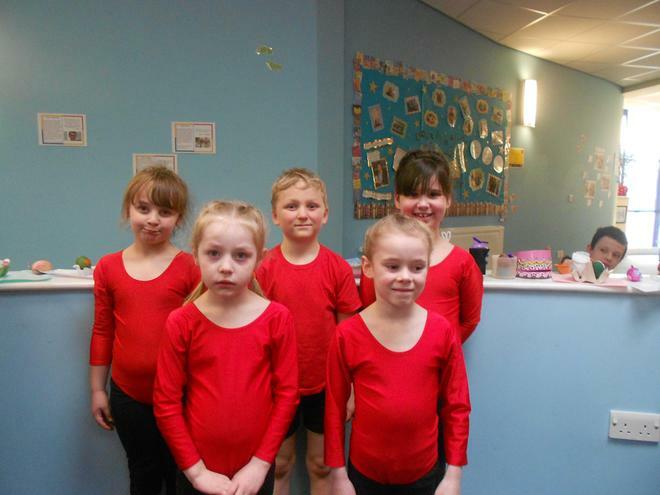 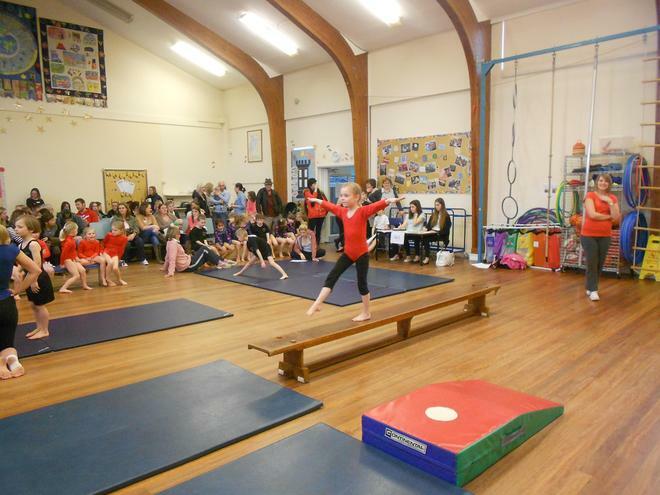 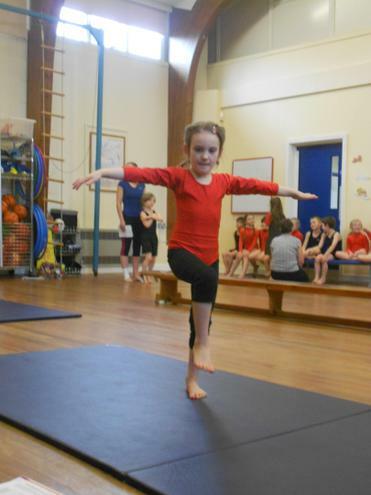 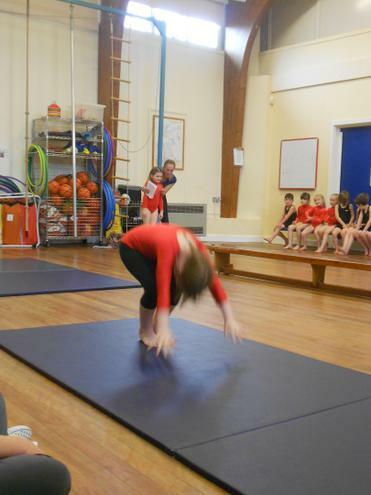 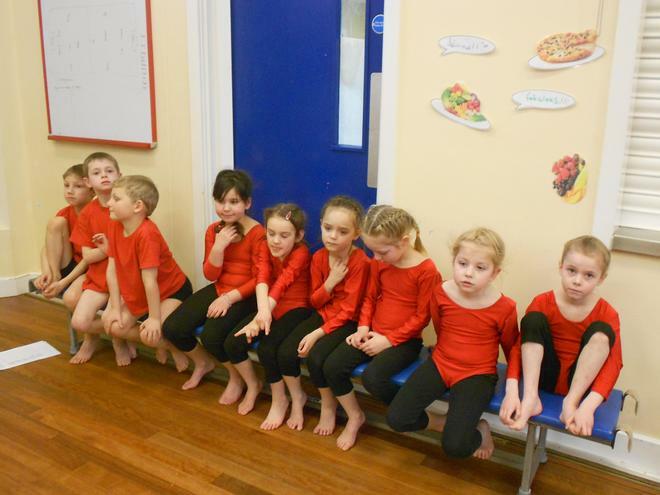 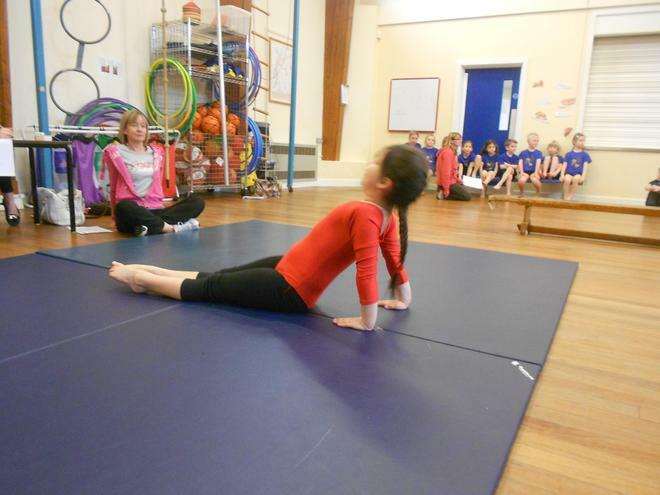 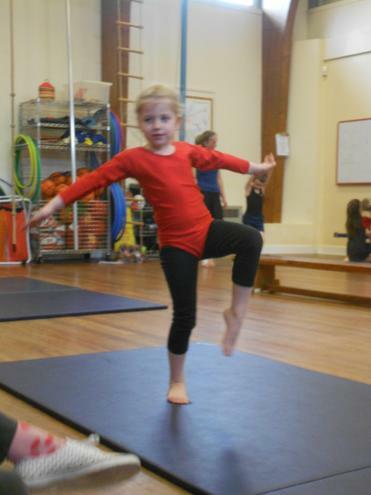 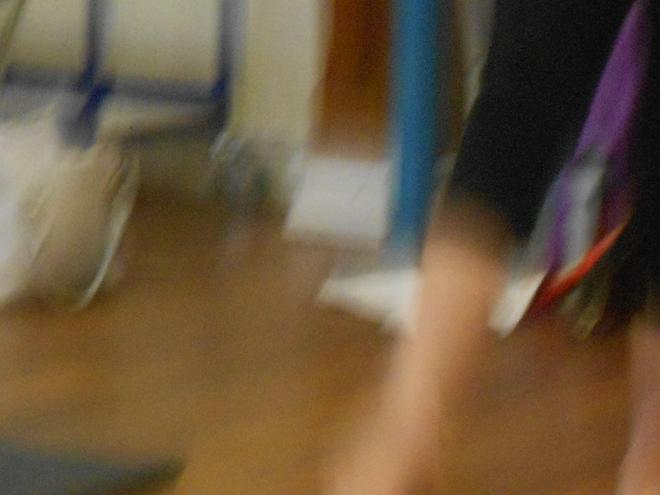 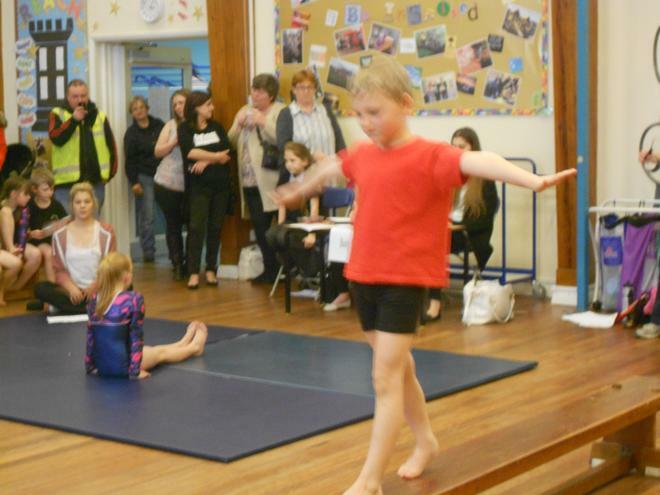 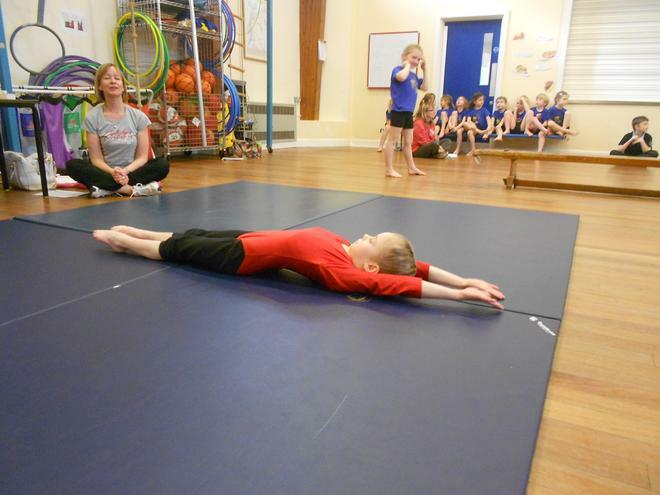 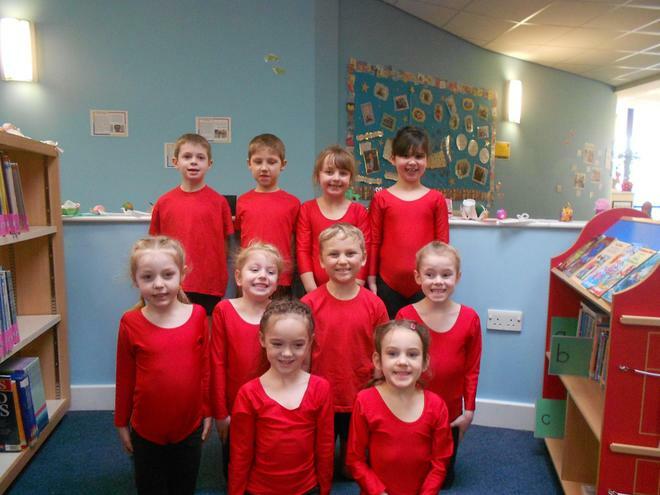 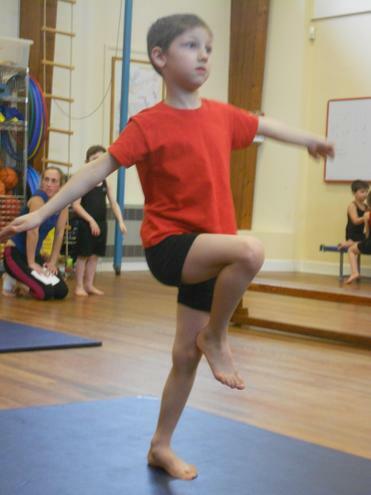 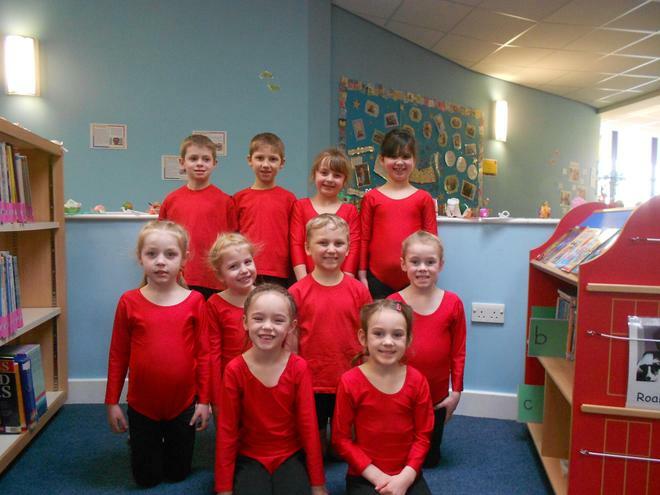 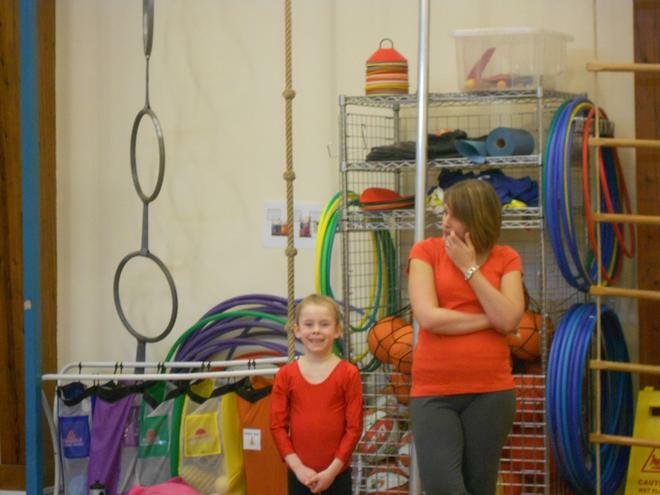 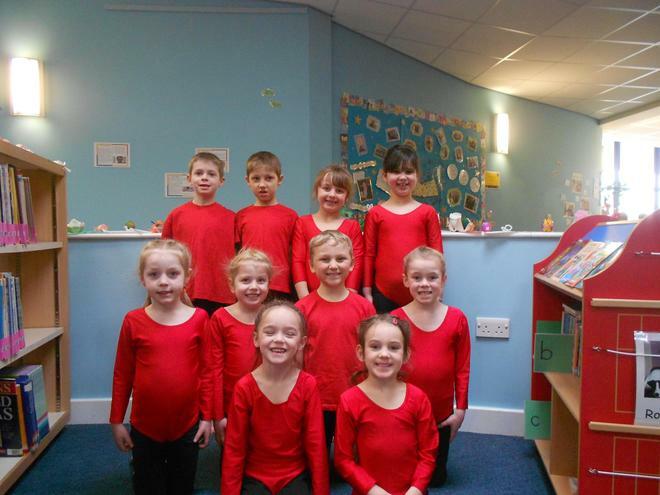 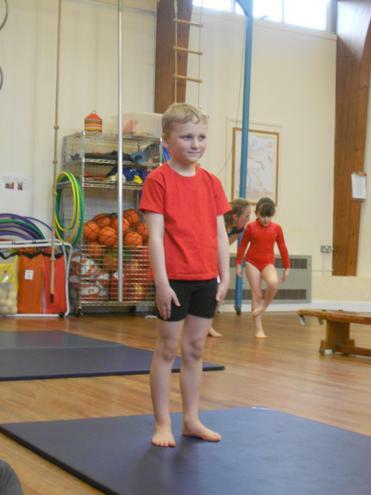 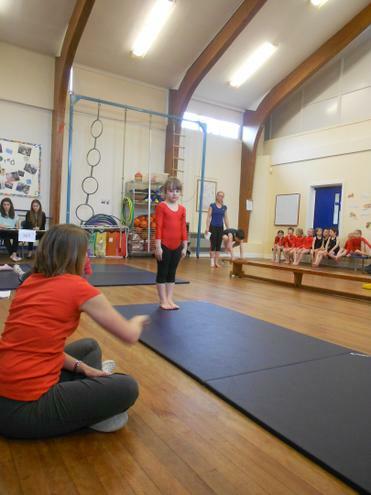 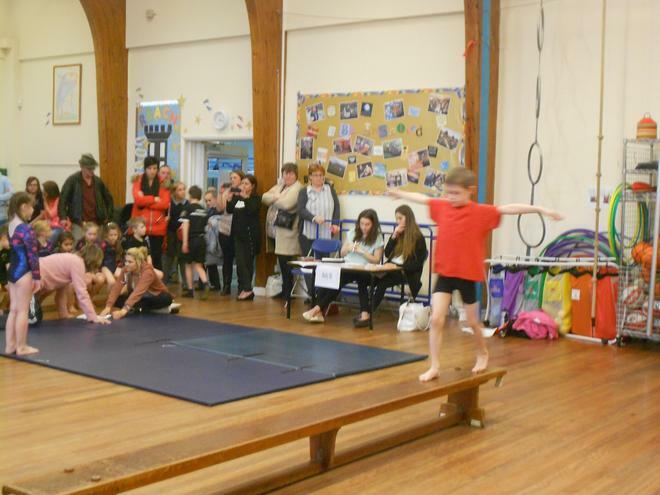 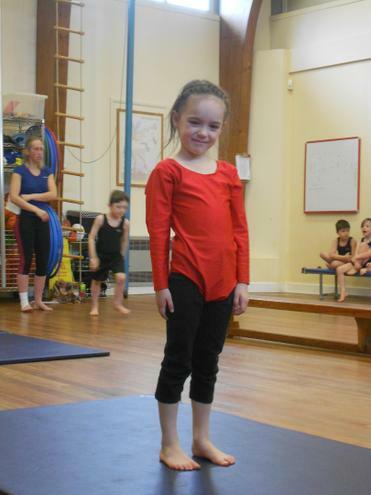 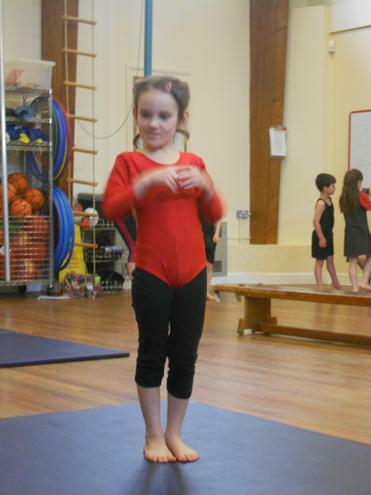 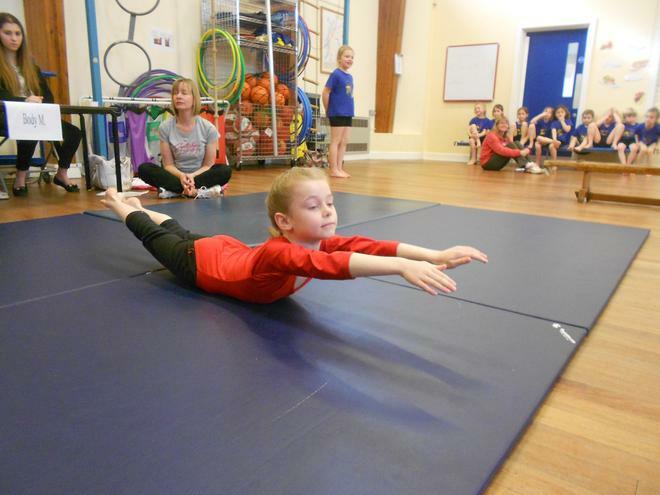 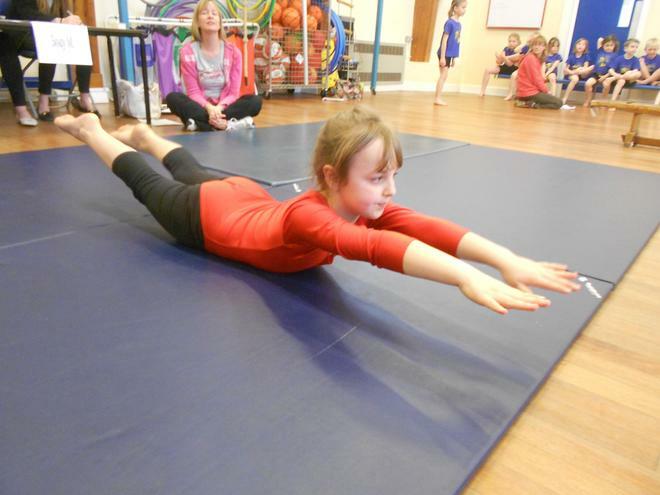 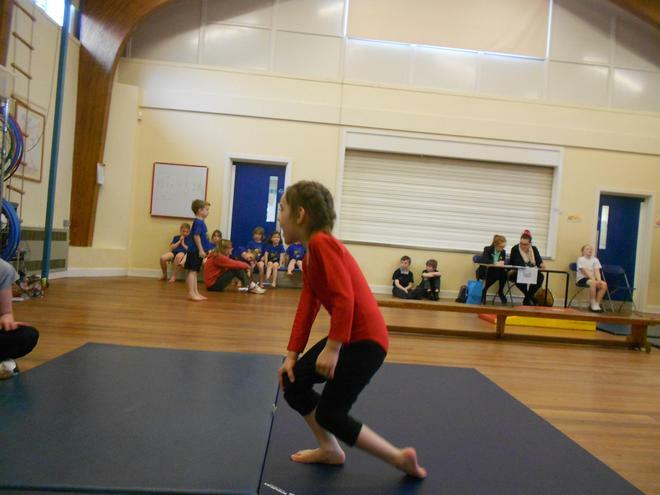 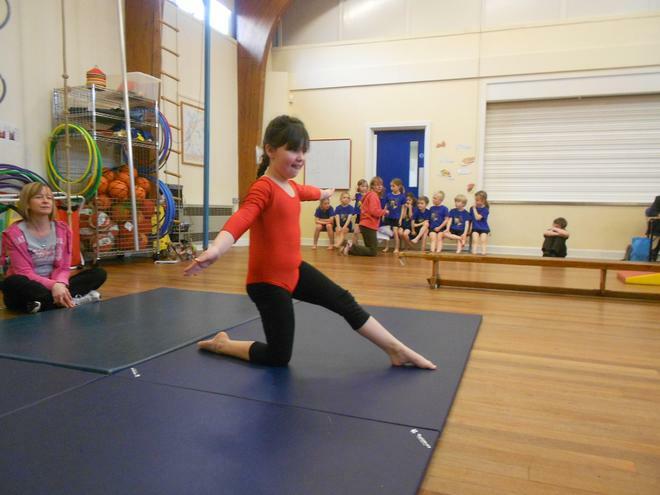 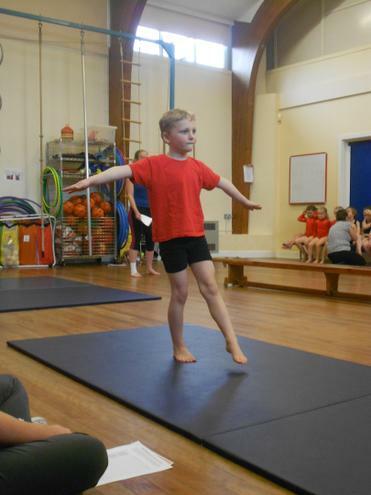 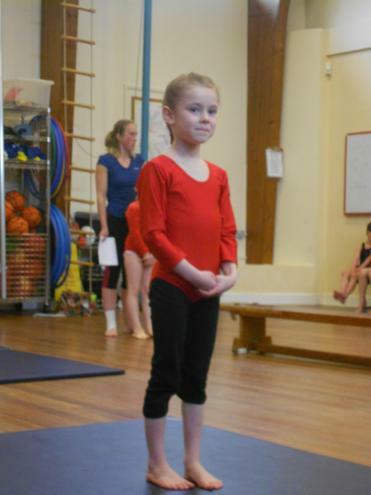 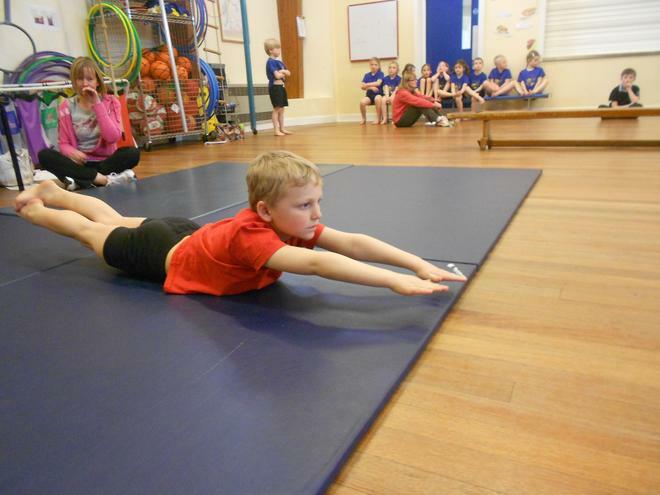 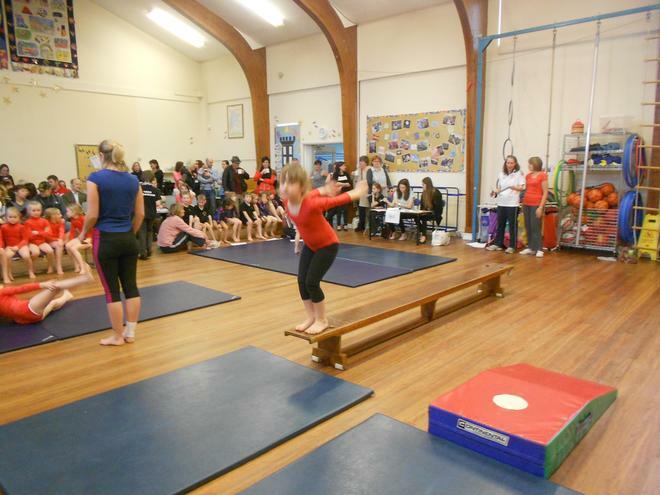 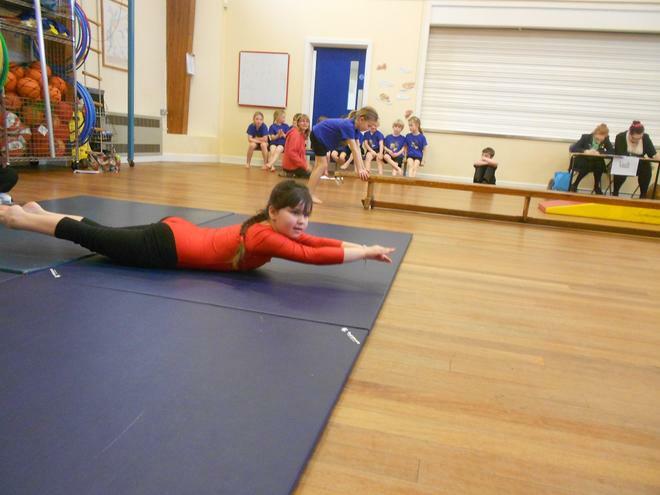 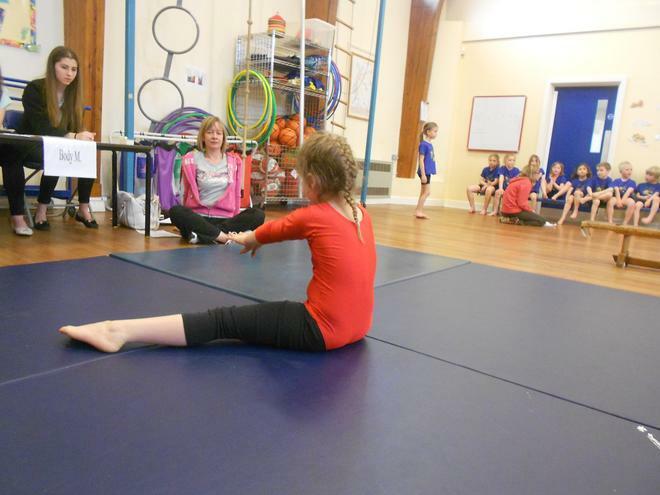 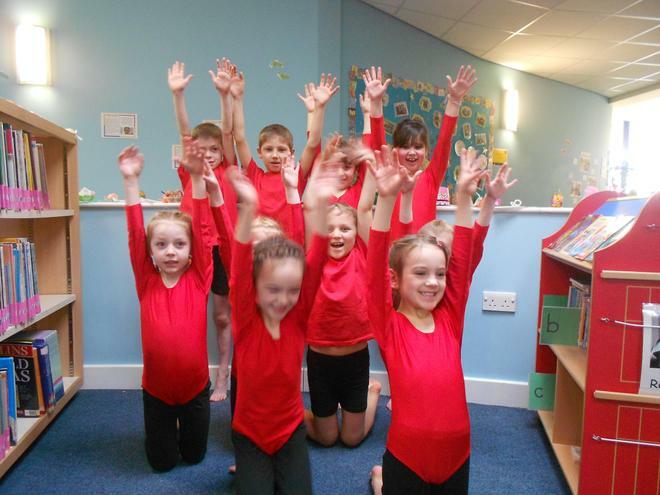 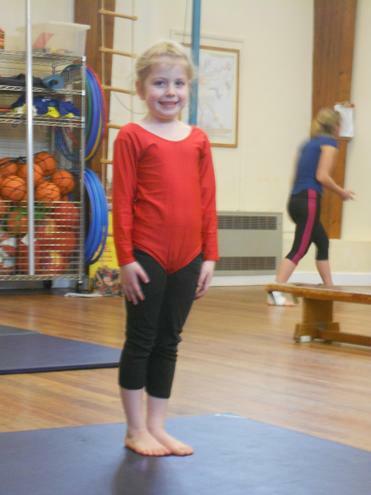 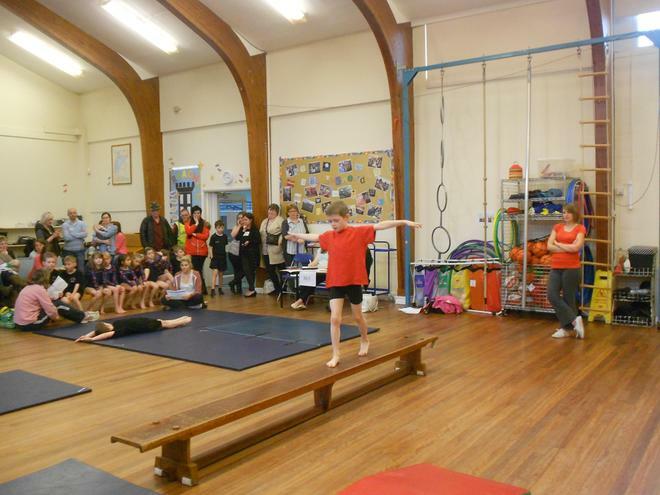 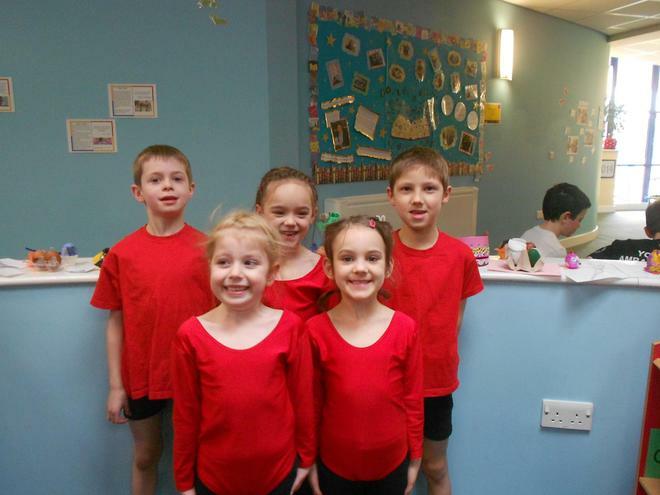 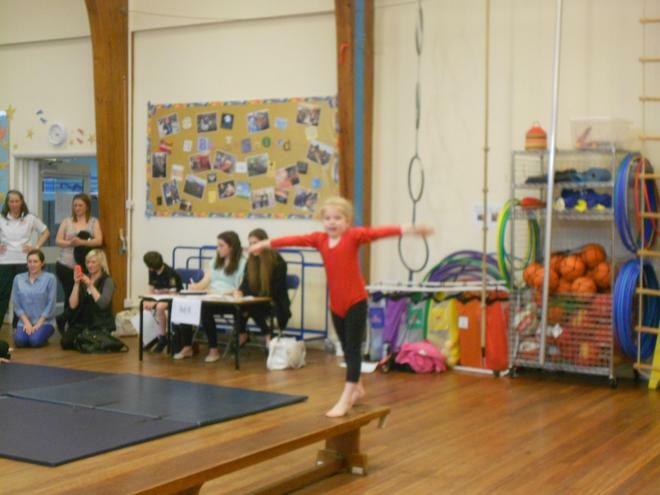 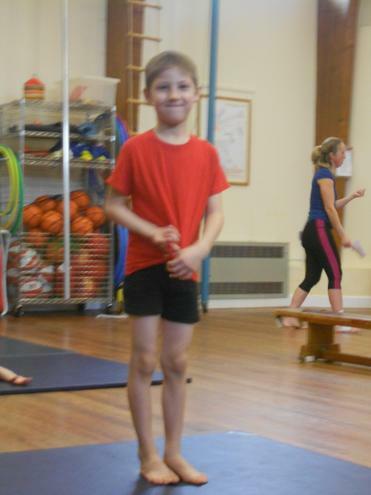 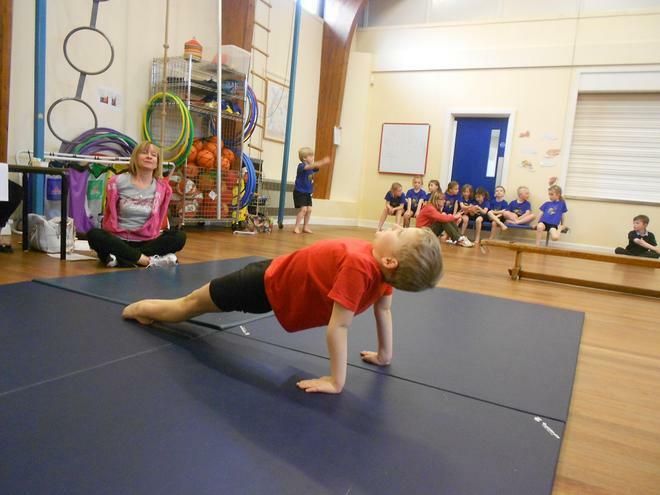 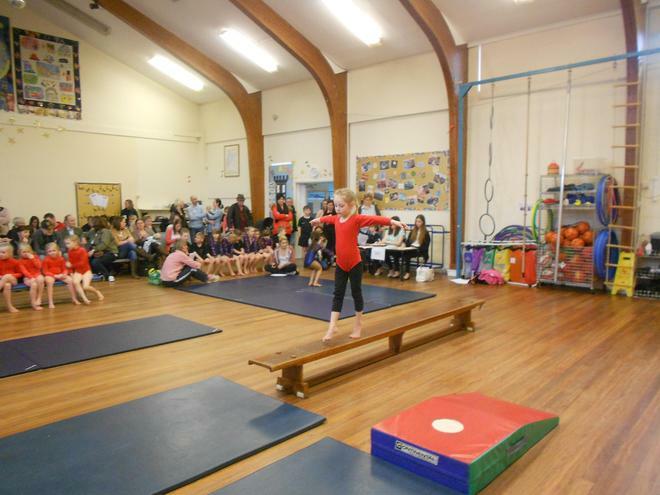 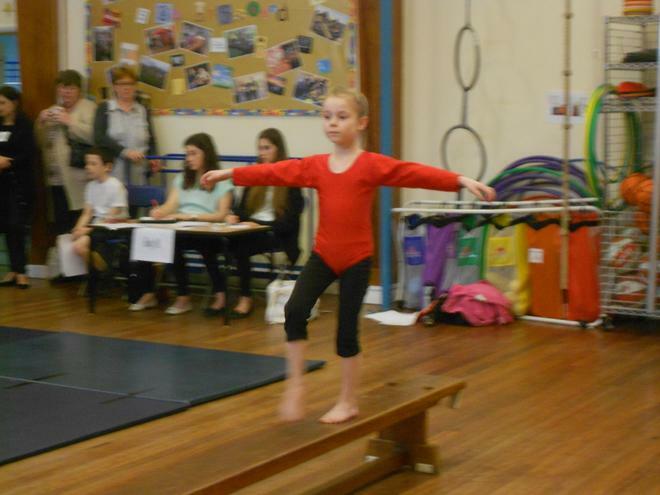 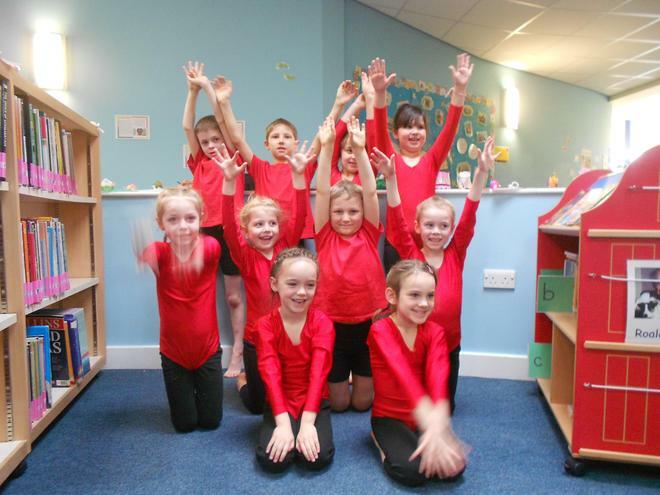 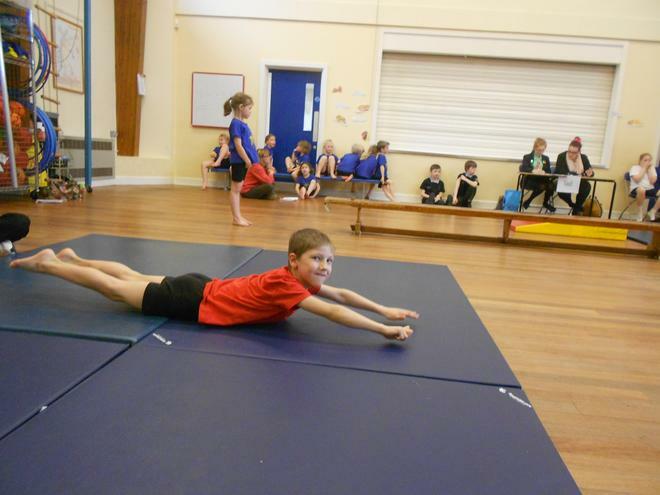 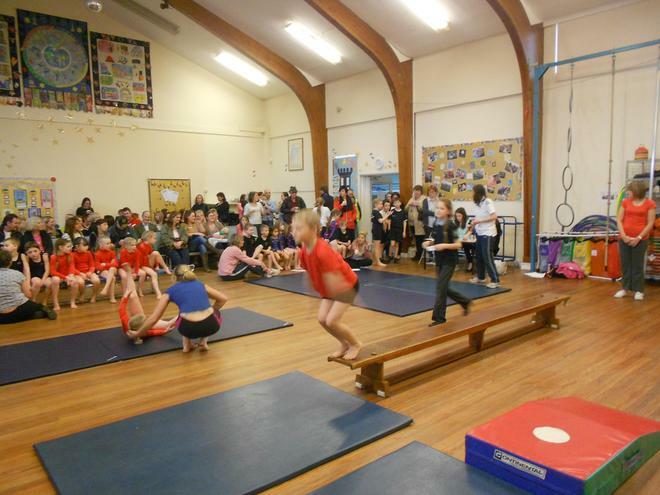 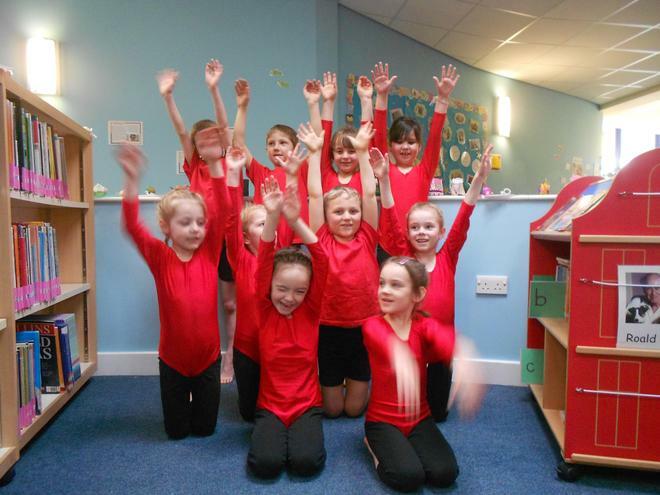 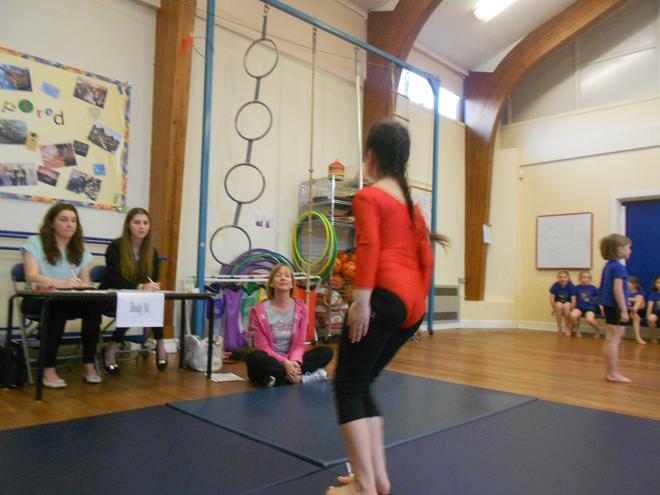 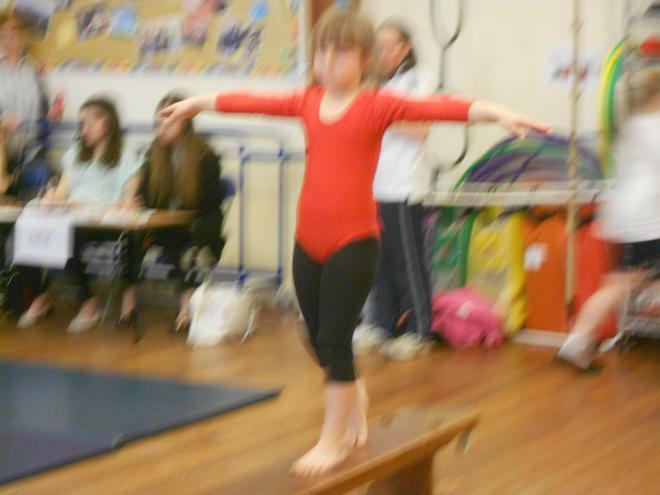 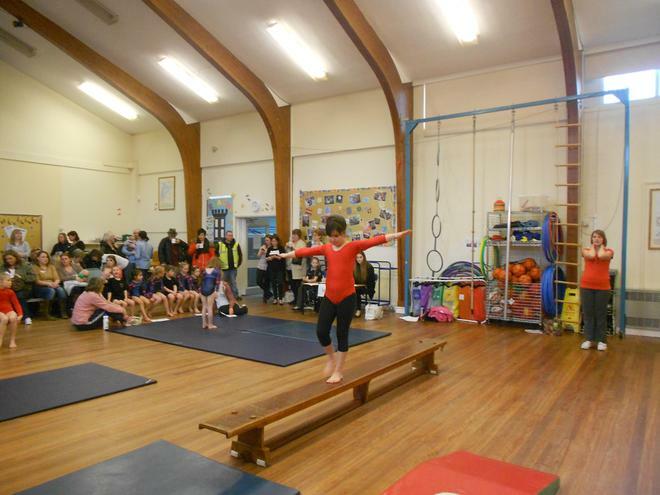 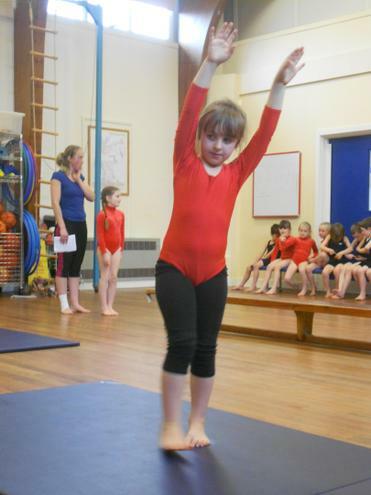 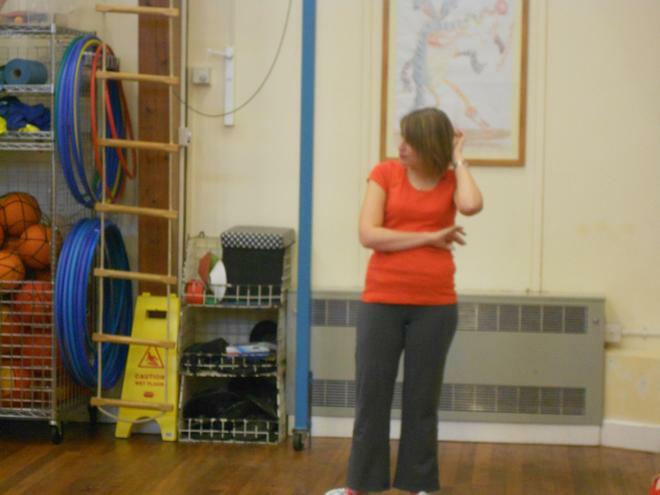 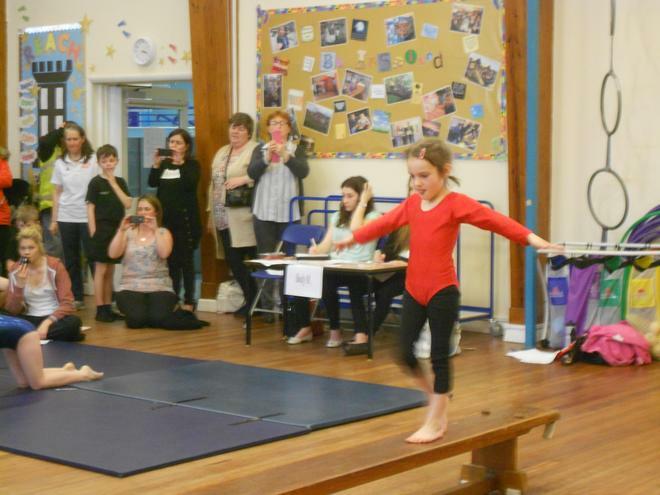 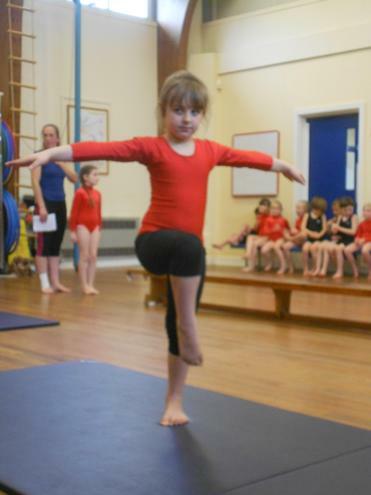 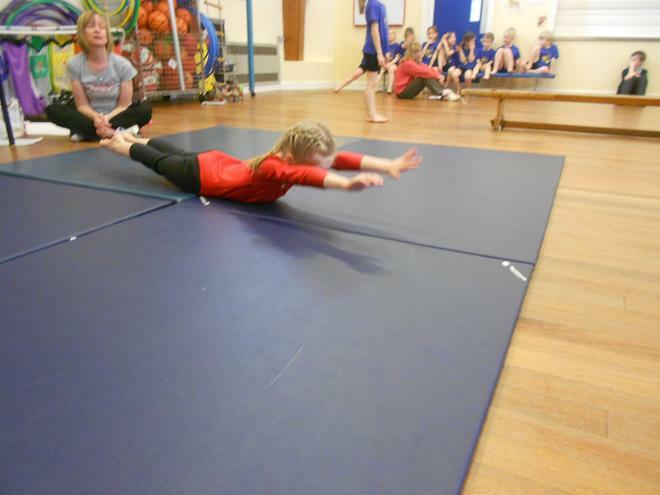 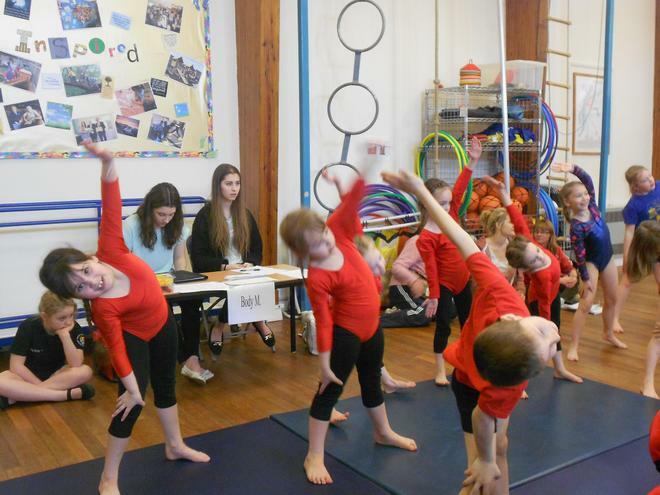 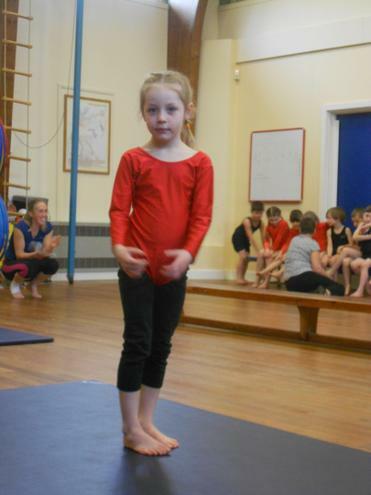 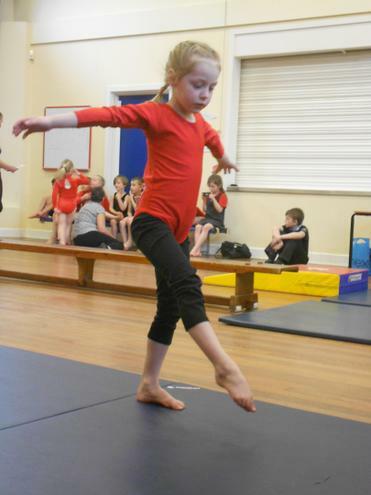 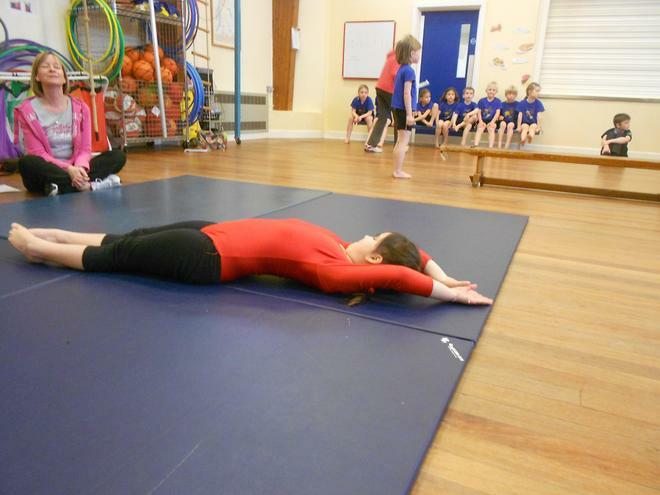 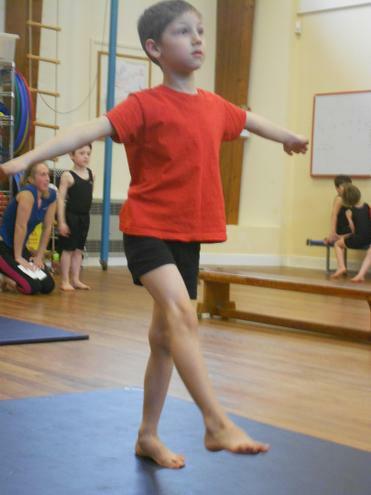 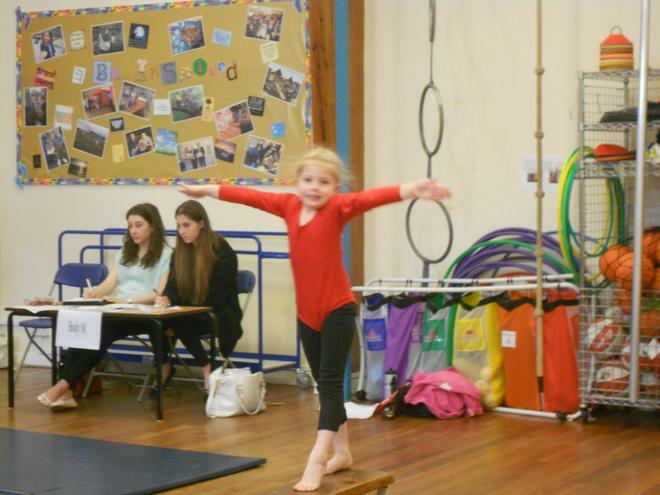 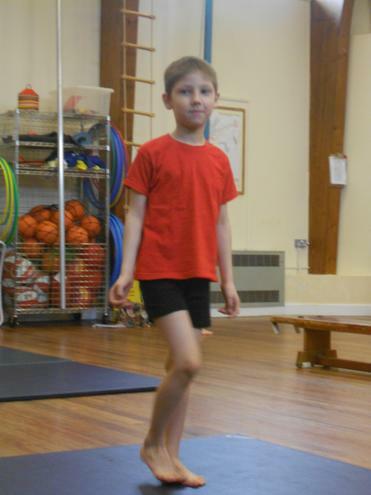 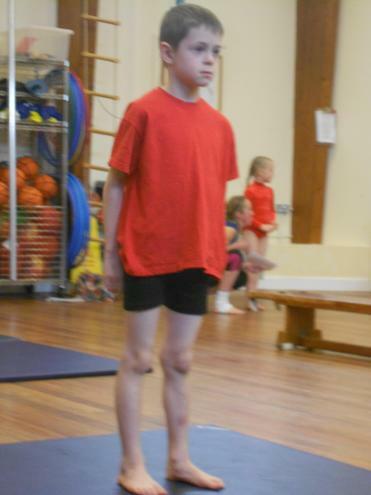 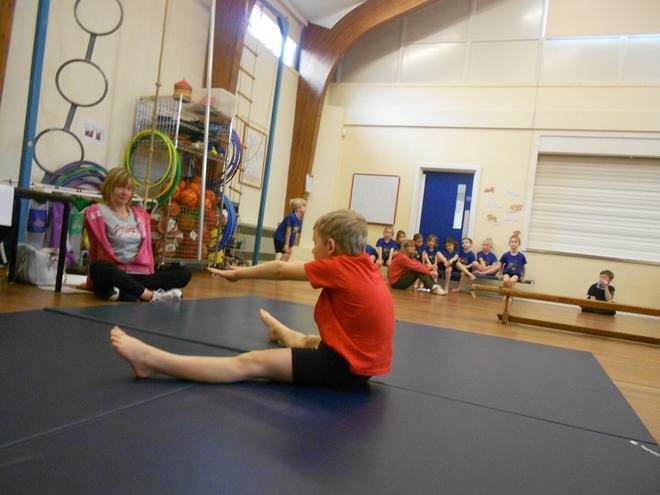 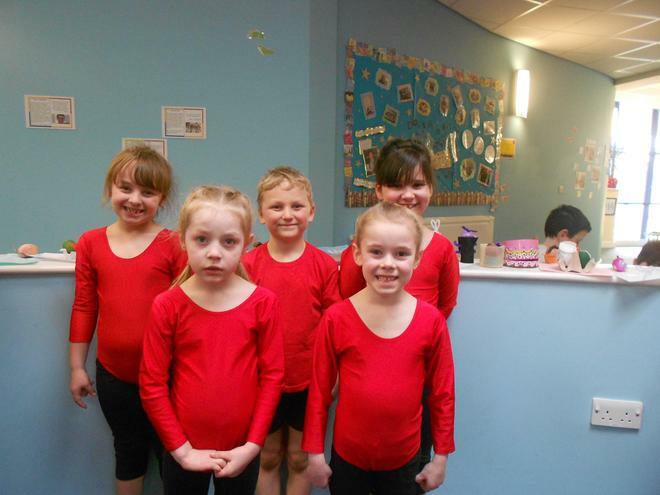 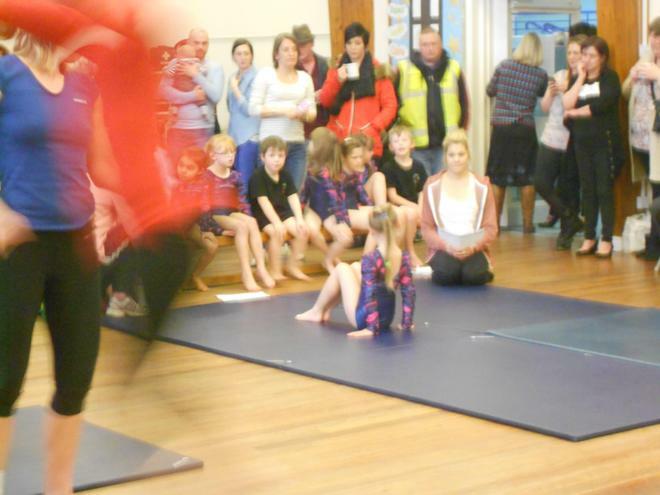 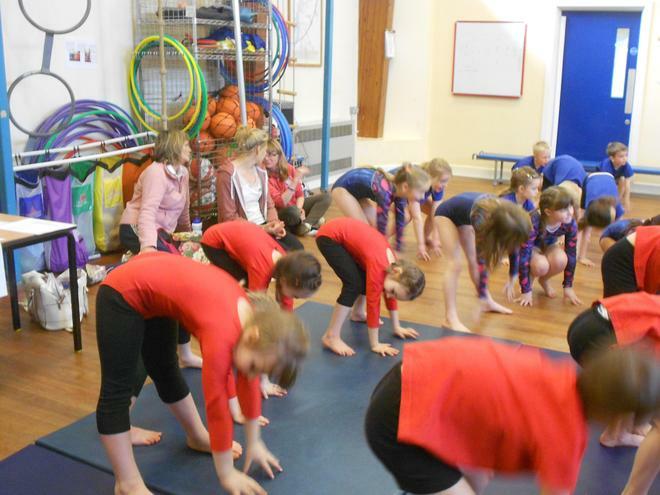 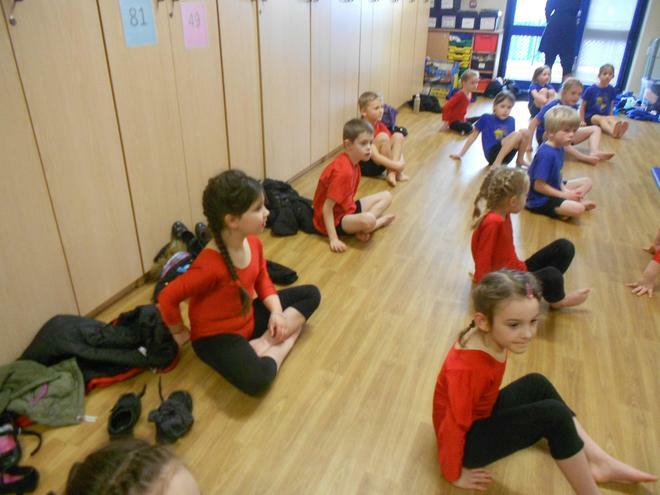 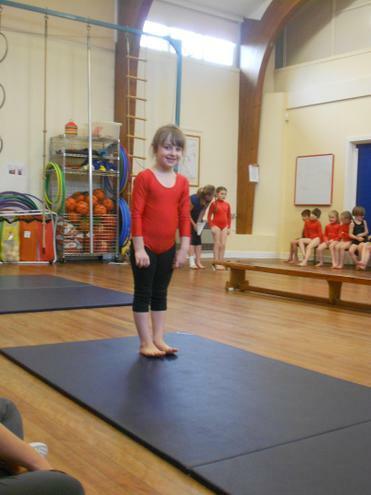 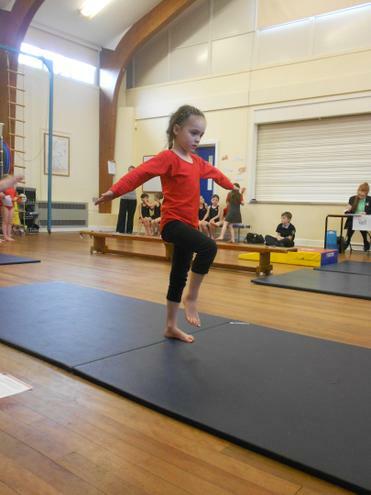 On Wednesday 11th March 10 year 1 and 2 children took part in the key skills gymnastics competition at Huntingtower Community Primary School in Grantham. 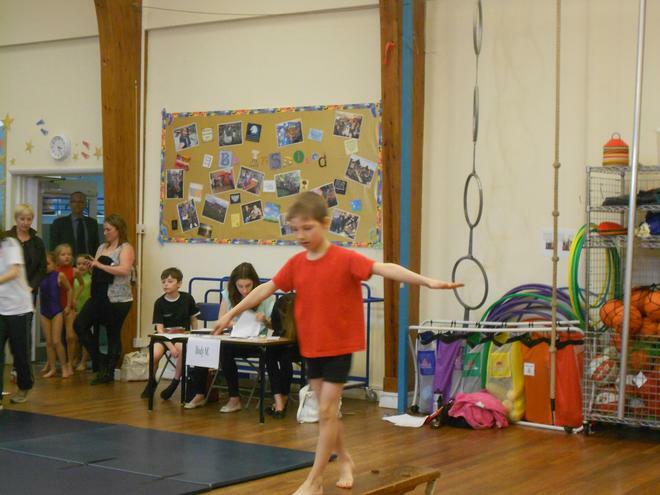 The children learnt 3 routines; body management, floor exercise and vault and performed in front of judges and spectators. 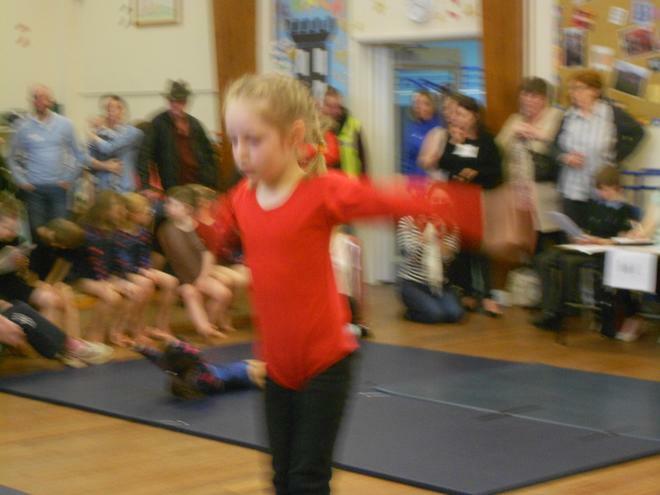 The children had a great time and represented the school with pride. 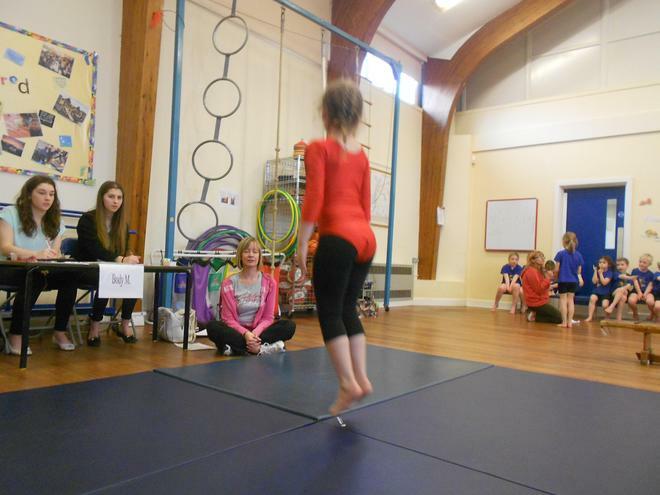 This year there were 17 teams in total taking part in the competition. 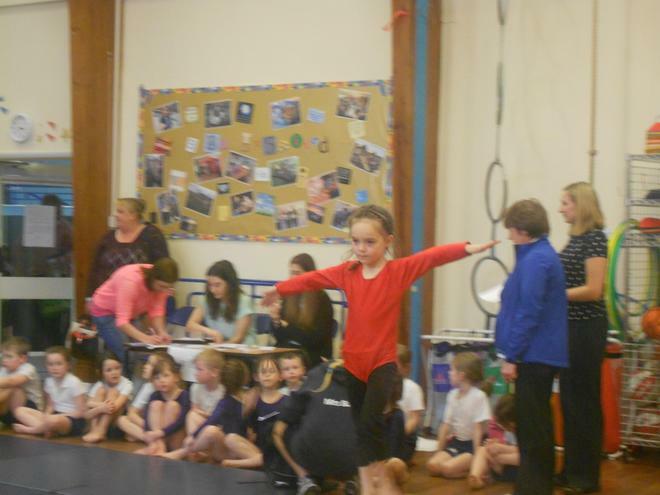 Well done to everyone who took part you were fantastic!